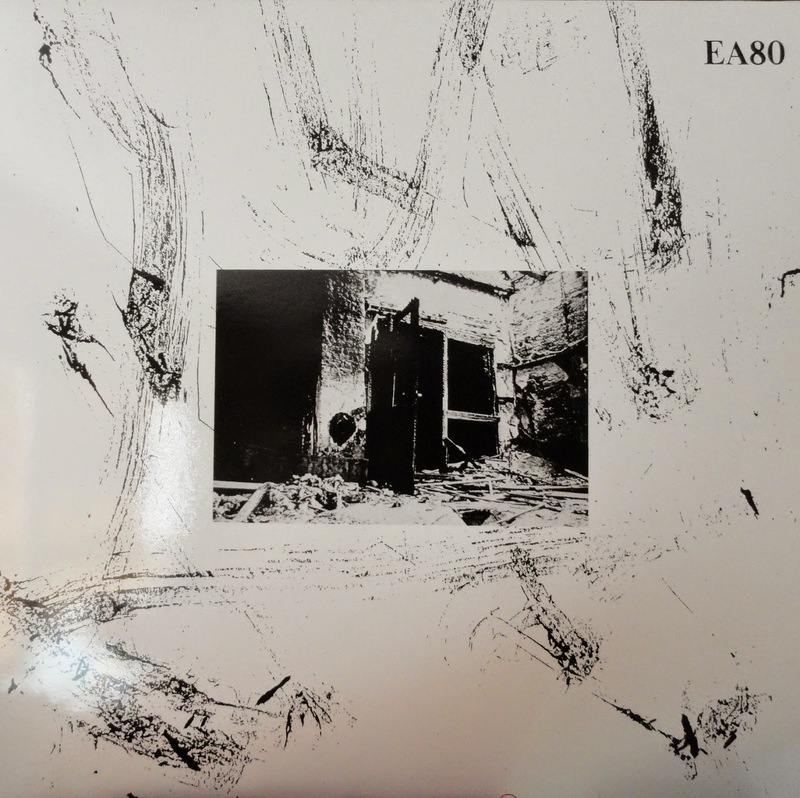 MUSIC NOT NOIZE: EA80 - Zweihundertzwei LP + 7"
I always liked EA80's tracks on Keine Experimente II and other compilations, but I only started really paying attention the last few years. They have a huge catalog of self-released albums dating back to 1982, and they're utterly impossible to find here in the states. I had a German friend make me an MP3 CD-R with like 6 EA80 albums while I was in Germany a few years ago, and it was just so dense that I couldn't dedicate the time to it, especially on that format. Ebay (tisk, I know) and Discogs have been useful resources for finding a few of their records, but they don't pop up that often and I'm not made of money. The more I discuss this band with German friends, the more they convince me that EA80 is one of the most important bands in the history of German punk, and I'm missing out on the brilliance of their lyrics because I don't know the language. Luckily this gem was reissued right before I come to Europe and it was fairly easy to grab a copy. The extra 7" is included in the download file. Simply unmatched, passionate, unique punk. 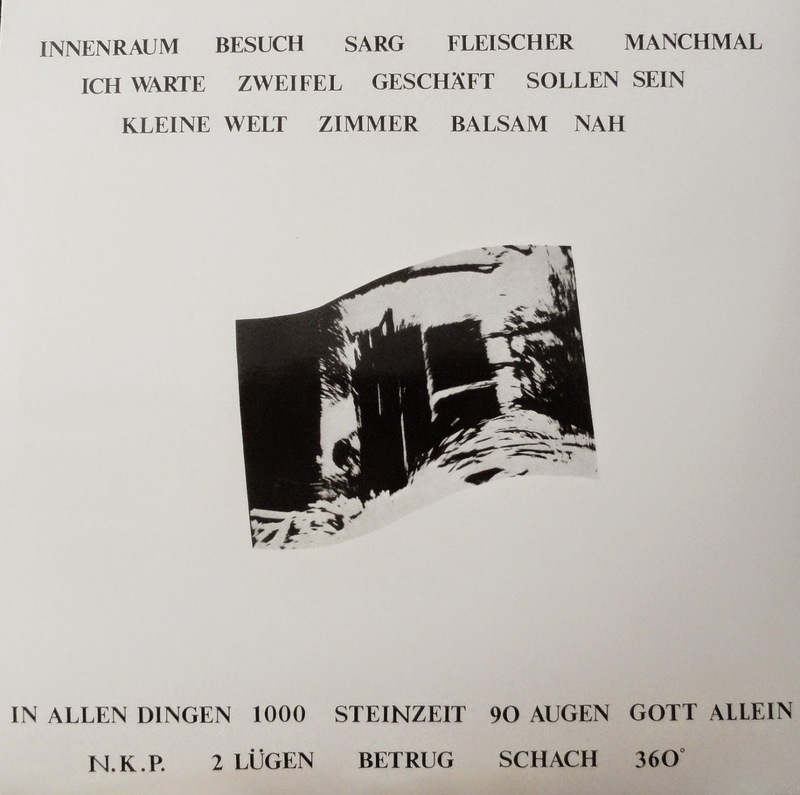 EA80 is the best german punk ever and they're live an unforgettable experience, There are few bands that I can say that they made a bad album, here is just everything right, particularly their D.I.Y. style. EA80 are and live punk, and it's nice to see people overseas appreciate their music. Always a good choice!